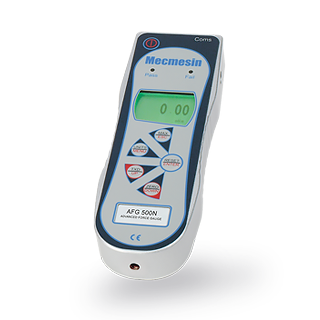 The AFG range of digital force gauges combines perfectly with the MultiTest-dV to create a flexible, standalone force tester. To ensure that you have the optimum selection to meet your tension and compression testing needs, ten different models are available to cover the range from 2.5 N right up to 2500 N.
Each gauge reads from zero to its full nominal capacity (listed below). Measurement accuracy is an outstanding ±0.1% of the gauge capacity, eg AFG 100 has a full-scale capacity of 100 N so is accurate to ±0.1 N at any point between 0 - 100 N.
The ELS range of interchangeable tension and compression loadcells is specially adapted to the MultiTest-dV and OmniTest materials testers. 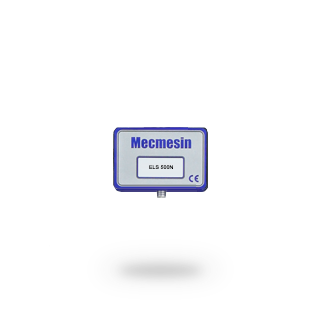 To ensure that you have the optimum selection to meet your tension and compression testing needs, thirteen different models are available to cover the range from 2 N right up to 2500 N.
The ELS comprises a sturdy mounting box with an internal loadcell c/w small fixing thread and occupies minimal space. The ELS-S comprises the same mounting box with an external S-beam loadcell situated below - it provides a more rigid secure connection for large, heavy grips and fixtures. Each loadcell reads from zero to its full nominal capacity (listed below). 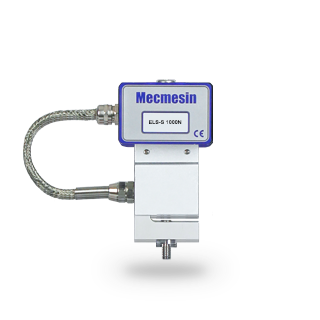 Measurement accuracy is an outstanding ±0.5% of reading from 5-100% of the loadcell capacity, eg ELS 100 when measuring 10N it is accurate to ±0.05 N or when measuring 50N it is accurate to ±0.25 N.